I saw this recipe on Pinterest, and it looked super simple and good, so I just had to try it. 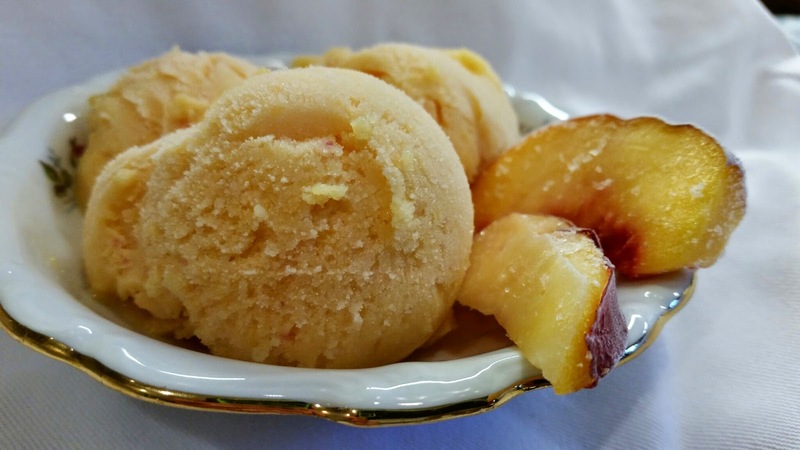 Frozen yogurt made from a just a few ingredients in a food processor. Why not? 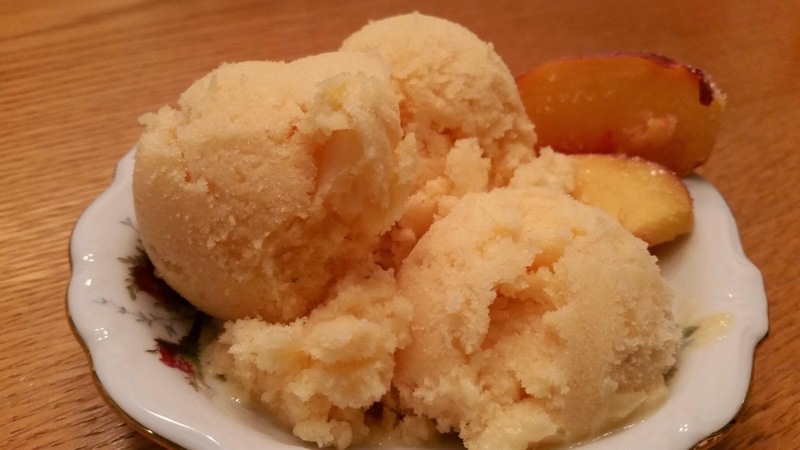 So I tried it, but the original recipe was more peach than yogurt. While it was good, it wasn't exactly what I was expecting - so I tried again. I think the result is pretty good. 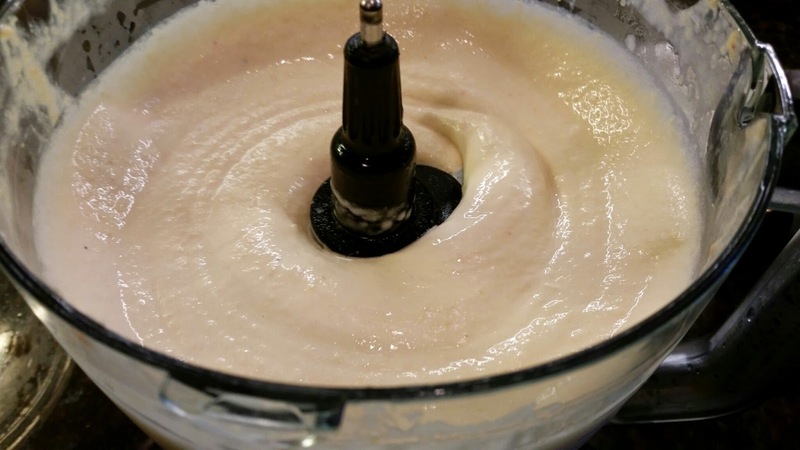 Put all ingredients into food processor and process until creamy, about 5 minutes. Serve immediately or transfer to airtight container and store in the freezer. You get a nice cool treat without a lot of sugar, only healthy ingredients you don't have to feel guilty about. What could be better? I'm thinking strawberries would make some good frozen yogurt, too. What fruit would you use?